If you require bespoke injection moulded plastic optics in the material of your choice (see list below,) we can work with you to achieve your components from single elements to finished products. Lightweight, aspheric, Fresnel, square, round, profile of your choice and prism. 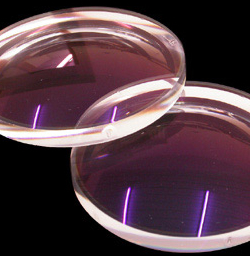 Offering a service of diamond turned prototype lenses in various materials. Designed and produced to make your parts.